When Superman’s not busy saving the world from impending doom, he’s out and about making sure that people’s books don’t fall or topple over. At least, that’s what it seems like with Israeli design studio Artori Design’s brand-spankin’ new Book and Hero bookend. 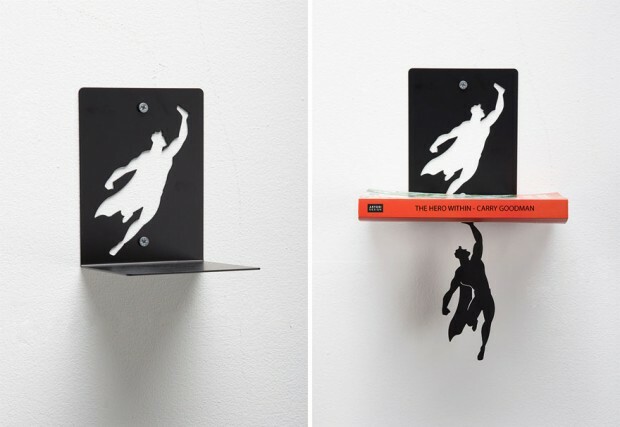 The bookends seem to defy the laws of physics, but the secret to the flying effect is just clever design: the stand for the books is angled, which makes it look like the pile of books is above to slide down. 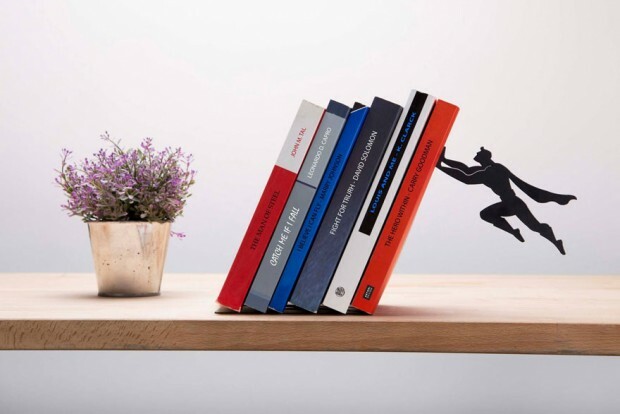 Throw in some super-strong magnets into the mix and you’ve got the illusion of the tiny superhero ‘holding’ the books, all on his own. A similar design is Artori’s Supershelf, which makes it look like our pint-sized superhero is lifting that heavy stack of books with one hand. 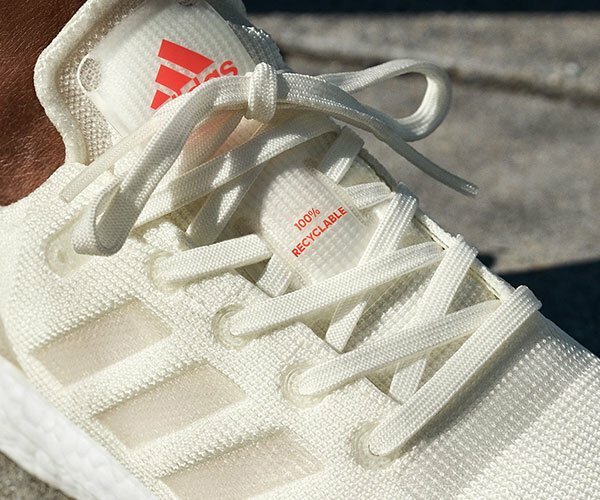 They’re available online starting at $25.